Artsfest is moving from Waterdown to Westdale. The popular free art and music festival, which was located during its first three years in downtown Waterdown, will be held Saturday, June 22, and Sunday, June 23, in Westdale Village. Geoff Kulawick, the festival’s founder and executive director, said Monday the festival would remain in Westdale for 2020 and then consider moving to another Greater Hamilton location in 2021. One of the reasons behind the move to Westdale was the renovation of the historic Westdale theatre as a live performance venue as well as a cinema, Kulawick said. “We’re still looking at the footprint, but we want to have one stage outdoors and another inside,” said Kulawick, owner of the Waterdown-based music labels True North Records and Linus Entertainment. Kulawick said the artsfest board is considering adding a third night on Friday, June 21, possibly a ticketed concert at the theatre in conjunction with Hamilton Arts Week. In November, Kulawick told The Spectator he wanted the festival to move around Hamilton — perhaps one year in Ancaster, the next in Dundas, then Stoney Creek and, perhaps, back to Waterdown. The festival is tailored toward a 50-plus age group with family-oriented entertainment, including jazz, blues, folk and classical music. Many of the musical acts at the festival have been associated with Kulawick’s True North/Linus label, including Matt Andersen, Colin James, Gordon Lightfoot, Lighthouse, Lunch at Allens, Barney Bentall, Canadian Brass and Fred Penner. The street festival has steadily grown during the past three years. In August, more than 40,000 people filled the streets of downtown Waterdown for two days of live music, food and fine art. According to Kulawick, that number was about 5,000 more than the previous year. 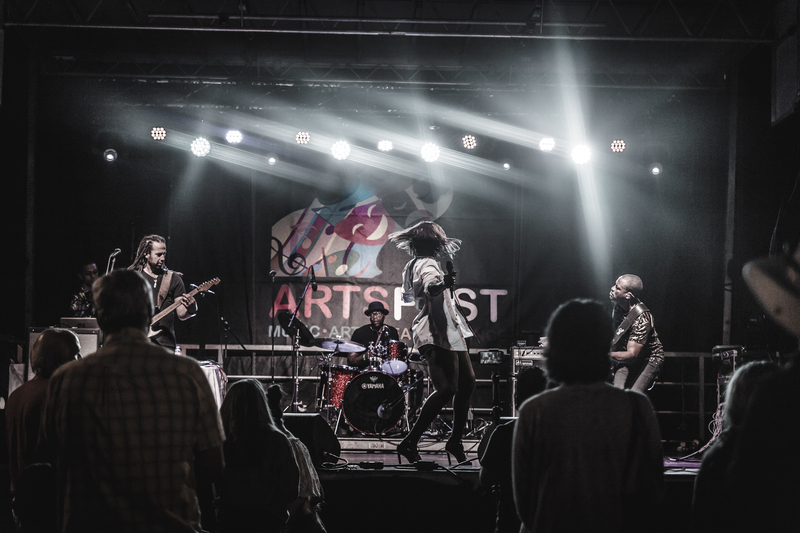 Artsfest is produced by Great Hamilton Arts and Events, a registered nonprofit organization.